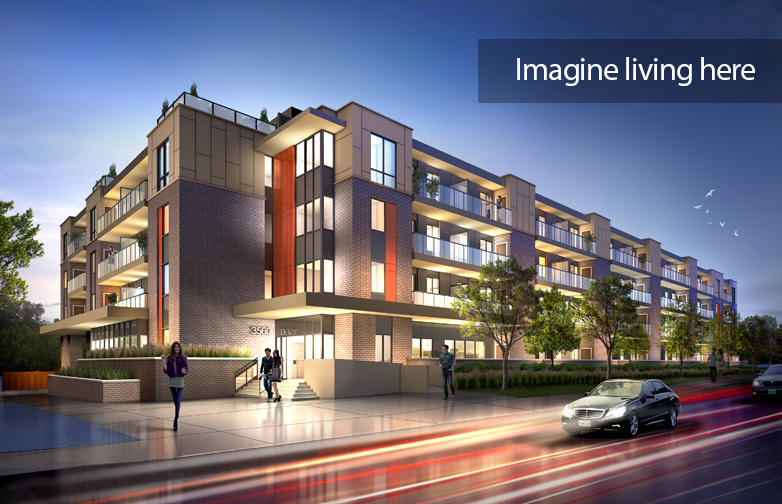 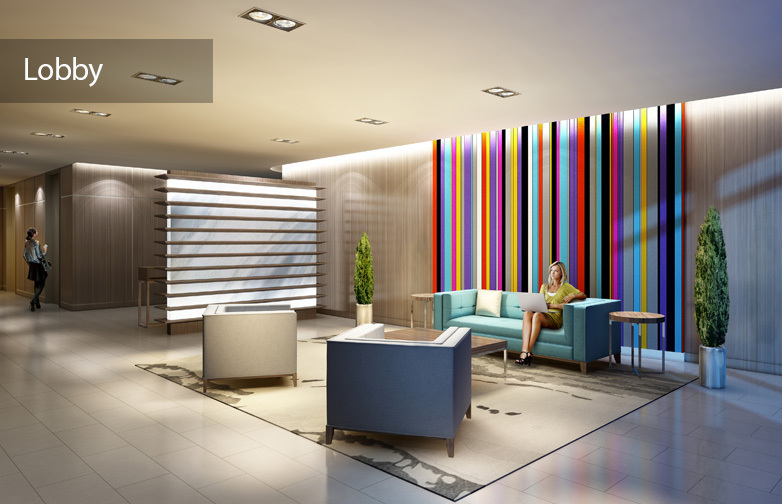 Imagine Condos are the place to unleash your imagination at Kennedy and St. Clair East. 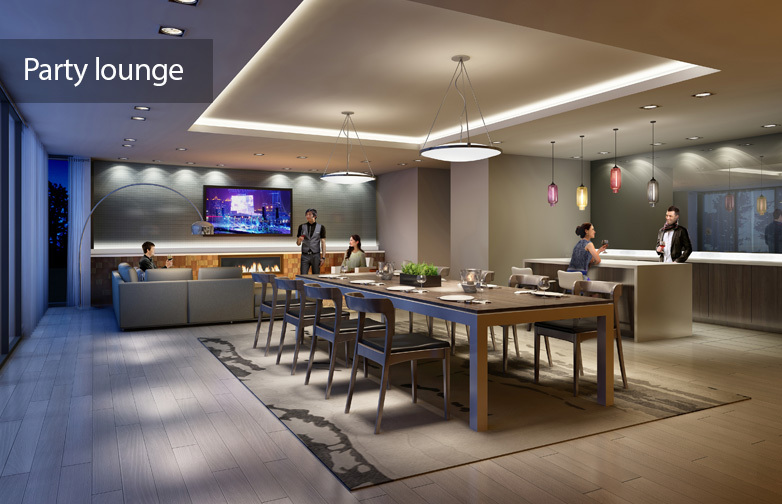 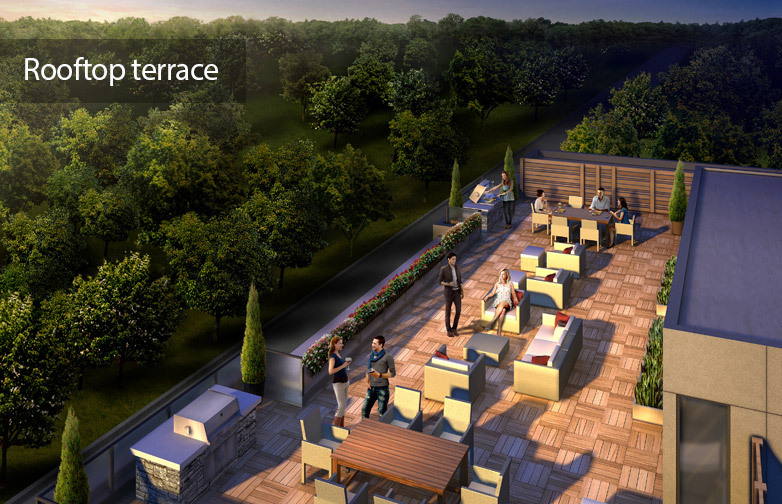 An intimate boutique-style low-rise with the high ceilings and fine amenities of a much larger building, Imagine Condos rolls out a full party room with kitchen and fireplace, a rooftop terrace with barbeque stations, bicycle parking, and more. 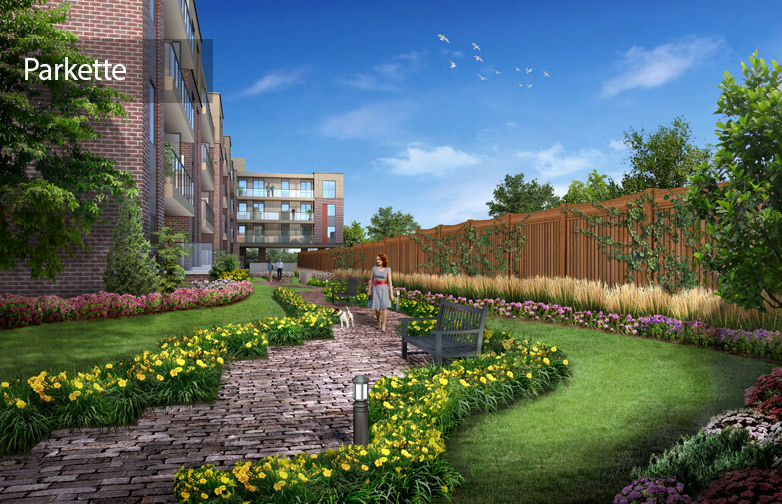 On the shores of Massey Creek at Scarborough Junction, Imagine Condos situates you steps from schools, cafï¿½s, dining, the Major League Sportsplex, parks, and Scarborough GO Station, just a few minutes by transit to the Bloor-Danforth subway line.